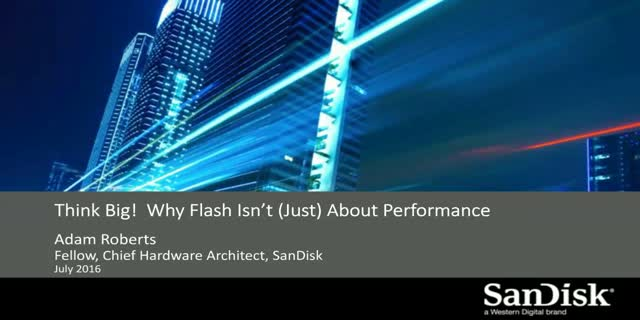 If you think flash storage is just about performance, you're missing the bigger picture. With more data being generated every year than ever before, data centers are challenged with how to scale their applications and infrastructure in more efficient, reliable and cost-effective ways. Traditionally, the common solution was to 'throw more hardware at it', but that leaves IT with more overhead, greater complexity and ballooning costs. The challenge for companies today is how to meet these growing demands with infrastructure that’s easier to manage, using lower footprint, and at lower costs. - Lower hardware footprint by 98%!